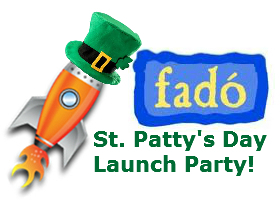 Daily deals website, HalfOffDrinks.com's St. Patrick's Day launch in Miami was a huge success. 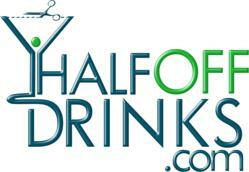 Half Off Drinks, LLC is Miami start-up focused on daily deals for drinks and is an instant crowd favorite. 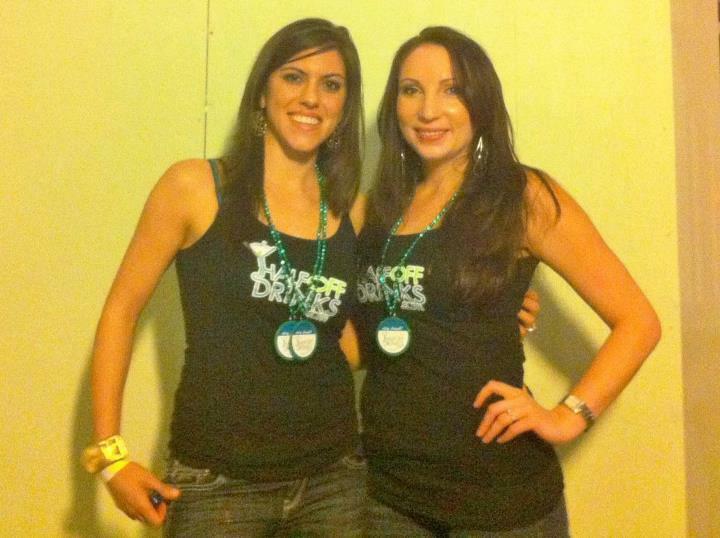 Launching Half Off Drinks at one of the busiest St. Patrick’s Day parties in Miami proved to be a perfect match. “It was a no-brainer. TIME Magazine rates St. Patty’s second only to New Year’s Eve as the biggest drinking holiday of the year and we’re here for people who like to drink,” says Fulbio Parodi, co-founder of the Miami start-up. After following the daily deals industry and listening to peers for quite some time, founding partner Jason Ibarra noticed a few “cracks in the traditional model”, especially for restaurants. In some cases enrolling themselves in a daily deal has done more harm than good. Restaurants have even been reported to be put out of business due to poor planning on the part of overzealous management and lack of guidance from the companies who facilitate these deals. From spending some time in hospitality Jason knew that restaurant food costs range from 50% to 70% once you include labor. While a costly piece of the labor pie is in back of the house employees (kitchen staff), the front of the house mostly runs on tips. When you add up the facts that cost of goods sold on food almost always exceeds alcohol and pouring drinks is almost 100% front of the house labor, the profit is in the drinks and that’s where restaurateurs can afford to discount. Jason says, “Let’s face it, we’re less money conscious as consumers when we’re out having a good time and when we create lasting memories we develop an affinity for establishments which keeps us coming back.” Jason’s point of view sounds like music to the ears of bar and restaurant owners as they hope that consumers will spend well past their daily deal voucher and count on the repeat business the engagement is planned to generate, but for many, traditional daily deals aren’t turning out as planned. About a year ago, after the daily craze settled down, Jason and Fulbio noticed their friends had begun fleeing the deal giants. Their gripe? It’s the same “stuff” day-by-day and they can only whiten their teeth so many times. Plus they have gym memberships and don’t get excited about more yoga, more boot camp and a side of liposuction or “facial fillers”. From this collection of first-hand experiences and knowledge HalfOffDrinks.com was born. 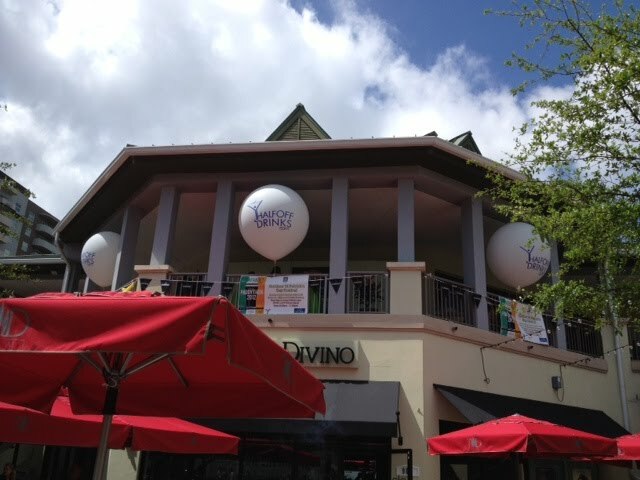 It’s a deals site 100% focused on connecting socialites with their next favorite hotspot and it launched March 17, 2012 at Fado Irish Pub’s Annual St. Patrick’s Day Party in Mary Brickell Village, a hub for nightlife in Miami, FL. The launch was a huge success. In just one day, the website generated 20% of its critical mass goal for subscribers. Once the goal is met the deals will begin and it looks like that day is coming fast. Just 24 hours after the launch party Half Off Drinks is nearing 1,000 Facebook fans and Jason, who is a career professional in Internet marketing, guarantees they’ll break 1,000 in the blink of an eye. That’s become the unofficial slogan of HalfOffDrinks.com.